UK’s Daily Mail reported Friday that a new study shows couples with children who split up or live apart can make up to £5,000 a year more than if they stay together. And WJLA-TV Washington DC reported Friday that a growing number of adult American women are playing house with fake babies, even taking them on day trips to the park, out to eat and hosting birthday parties for them. Meanwhile, the UK Telegraph reported yesterday that a Wyoming University professor of entomology says terrorists could easily use insects to spread killer disease in regions of the country, and said that governments need “robust pest management infrastructure.” Pundits are debating the benefits of fake children while governments ignore creative new terrorist weapons and instead focus on breaking up the family unit and the backbone of civilization. The Daily Mail reported that couples with children can become more than £5,000 a year better off if they split up or choose to live apart. 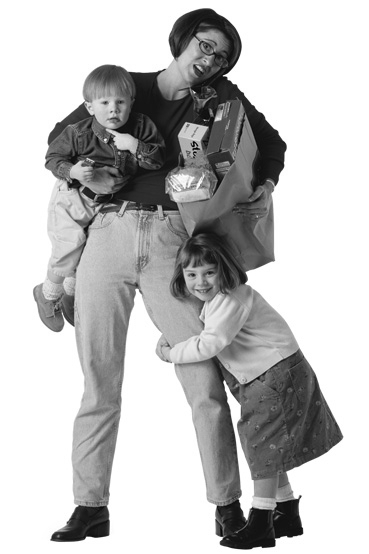 A study by the Civitas think-tank shows how millions of working families are missing out on the benefits paid to single parents. The report cites the example of a lone mother who earns £10,000 a year and her partner who earns £25,000. Because benefits and tax credits are weighted in favor of single parents, they will be £5,473 a year better off if they live separately rather than living together. Similarly, a lone mother who does not work and her partner who earns £20,000 will find themselves £4,522 a year worse off if they marry or live together. For those who do decide to wed or live together the decision is ‘a triumph of romance over economics’, the report claims, and many more are put off by the ‘powerful economic incentives to live separately.’ Figures from the Office for National Statistics and the Institute for Fiscal Studies suggest widespread fraud, with the Government paying out benefits to 200,000 more single parents than there are estimated to be in Britain. 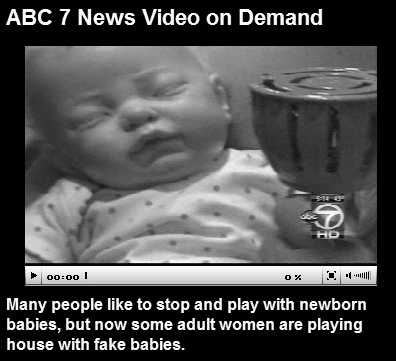 WJLA-TV Washington DC reported that many people like to stop and play with newborn babies, but now adult women are playing house with fake babies. Some women are even going as far as taking day trips with the fake babies to the park, out to eat, and even hosting birthday parties for them. Forty-nine-year-old Linda is married with no children of her own. Now, she says she feels like a mother because she has Reborns — dolls made to look and feel like the real thing. These women are paying big bucks for this hobby, from $100 to a few thousand dollars. For Reborn owner Lachelle Moore, the fake babies fill a void. “What’s so wonderful about Reborns is that, um, they’re forever babies,” said Moore, who has grown children and grandchildren. 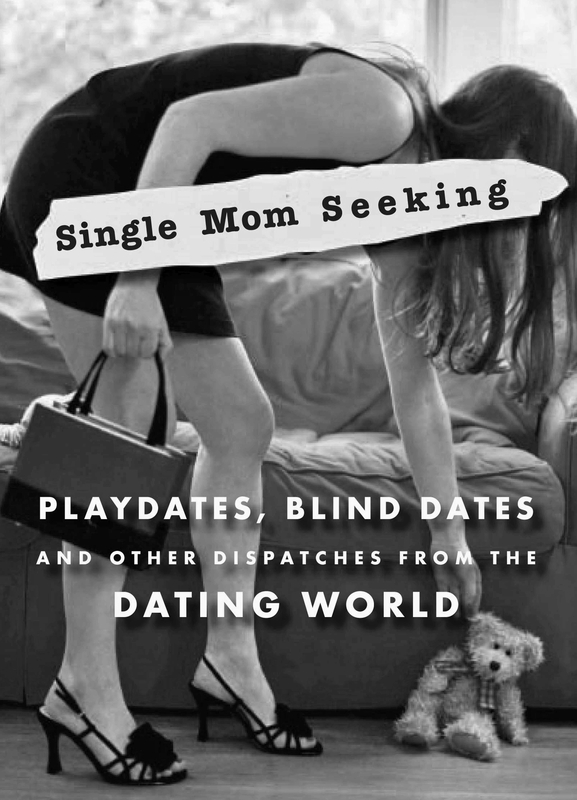 “There’s no college tuition, no dirty diapers… just the good part of motherhood,” she added. In her Kansas City home, Moore even has an elaborate room for the dolls. She organizes birthday parties, bakes a cake and even invites guests. Psychologists say there could be a problem if and when these women stop interacting socially with others in their life. The Telegraph reported that Jeffrey Lockwood, professor of entomology at Wyoming University and author of Six-legged Soldiers: Using Insects as Weapons of War, said Rift Valley Fever or other diseases could be transported into a country by a terrorist with a suitcase and launched using swarms of insects. 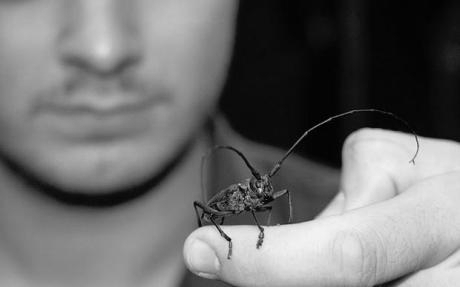 Lockwood told BBC Radio 4’s Today programme: “I think a small terrorist cell could very easily develop an insect-based weapon. 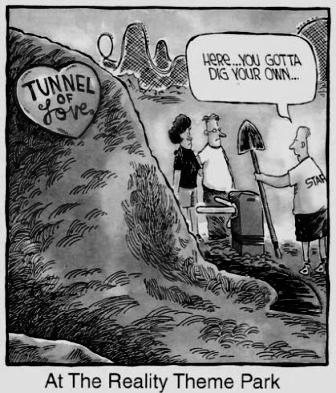 It would be a relatively simple process. A few hundred dollars and a plane ticket and you could have a pretty good stab at it.” Governments, he advised, needed to have robust “pest management infrastructure that’s able to absorb and respond to an introduction” of infected insects, he said. Trying to stop everything coming in at the border would not work, he said. Rift Valley Fever is an east African disease which “can cause severe disease in both animals and humans, leading to high rates of disease and death” according to the World Health Organisation. Some people say that staying indoors with fake babies and a fake marriage is the easiest way to get government support while avoiding risky insects and pesky reality. In other news, The Sun reported yesterday that Dr. Rupert Till, an expert in sound technology at Huddersfield University, West Yorks, UK says that Stonehenge was built as a dance arena for prehistoric parties. He said that the stones have perfect acoustics for repetitive rhythms like those used in some dance music. He tested the effect using a computer model of Stonehenge during a visit to a concrete replica built in Washington State, US. “We managed to get the whole space to resonate, almost like a wine glass will ring if you run a finger round it,” Till said. “While that was happening a simple drum beat sounded incredibly dramatic. It felt special.” No word on how Till feels about fake babies, fake families or killer bugs, but then he is a prehistoric sound guy so he’s got that going for him.